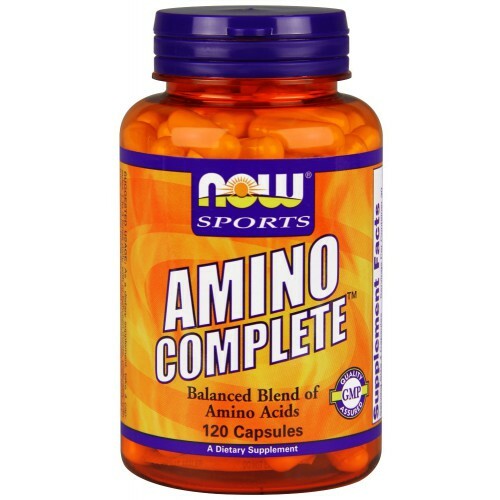 Suggested Usage: As a dietary supplement, take 4 capsules 1 to 3 times daily, with or between meals. 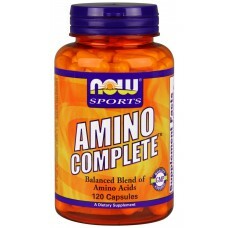 Consider taking this product in combination with NOW L-Carnitine and Whey Protein. Other Ingredients: Gelatin Capsule, Cellulose, Stearic Acid(vegetable source), Magnesium Stearate (vegetable source) and Silica. Contains Milk and Soy.